It’s a fact: when companies employ newer talent management tools, they see reduced hiring times and higher retention rates. But what features, tool, and apps should you look for when shopping for a next-gen talent management system? 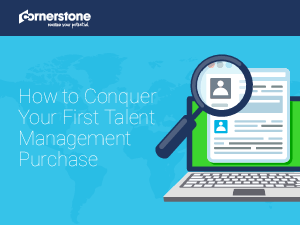 Check out this brief on how to conquer your first talent management purchase today!